Here, it is another latest update by WhatsApp. It is one of the essential updates that the WhatsApp users need to Know. The Worlds biggest messaging app introducing the Group Chat invites through the web link. The people can able to share this link via other platforms like emails, facebook, and others. As of now, it is under test and it will out soon in its next version. 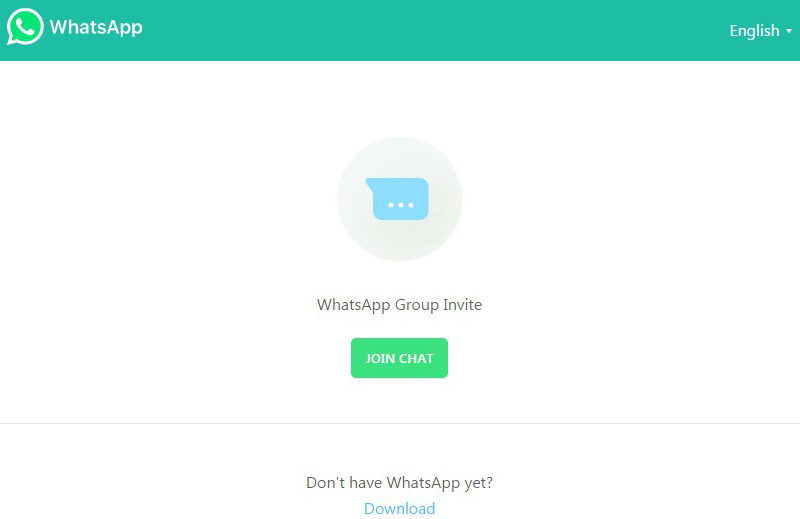 But, the users can get this ‘WhatsApp Group Chat Invites Link‘ Beta version officially via WhatsApp website. Check this article and get the latest official Beta Version 2.16.281 as a Tester. This update allows the WhatsApp group Admin to send the invitation to the contact lists. Also, the app allows the Admin to share this Invite link to the third-party application, QR code or written to an NFC tag. 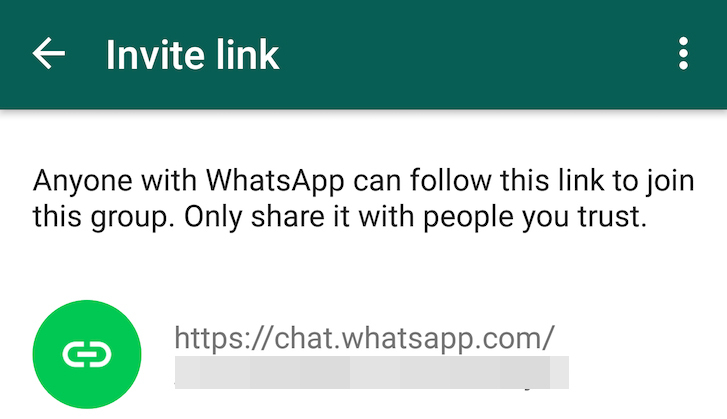 WhatsApp Group Chat Invites shareable link also helps to increase the download count of the App. Also, it had the option to cancel the invitation, it the Admin sent the link to an unknown contact. From the Invite Link screen, the user can send the invitation by using the quick forward button. Users can try this new update by updating this latest Beta version through download the APK mirror or visit the Play Store WhatsApp Test as mention above. Anyone can become as a WhatsApp Tester for the upcoming public WhatsApp version. Interesting people can visit the official Google Play Store and get the latest updated Beta Version. Also, it allows the users to leave from the Beta version to full version at any time. Just uninstall the testing version (Beta Version), then the user gets the latest public version of WhatsApp. Stay with WORLDHAB and get the latest updates and news about the Technology World and others.